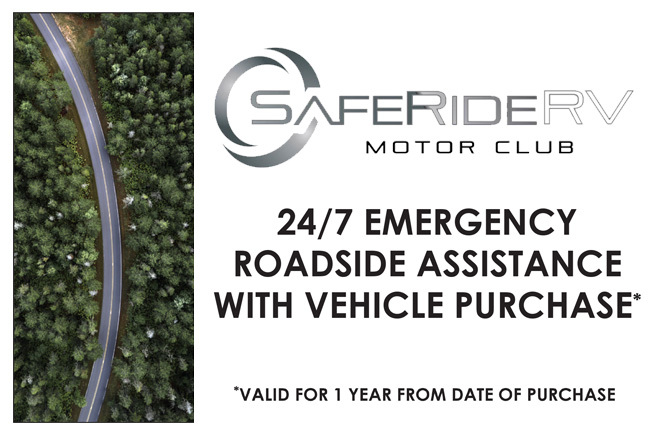 Become a Member and Enjoy Money-Saving Benefits! 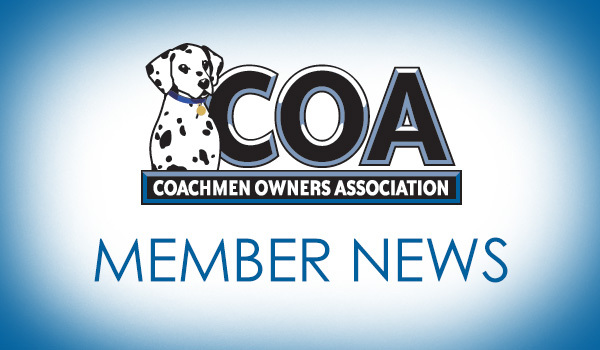 New Coachmen members may qualify for a free one-year membership. Learn About the Benefits of Joining COA, Today! 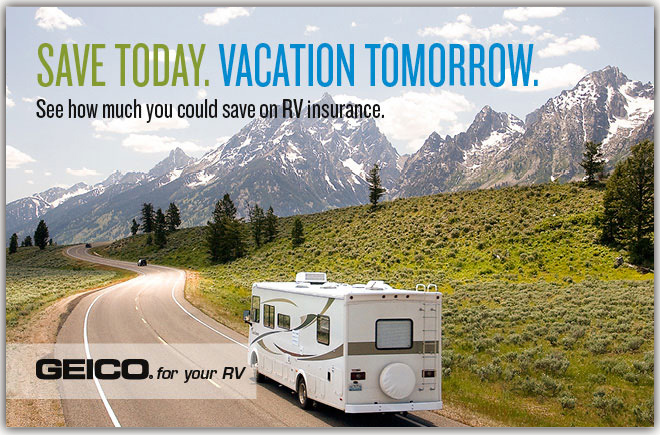 COA provides a broad breadth of value propositions for our owners including: planned trips/ tours and rallies at bulk rate discounts, free trip routing, free campground directory, free monthly newsletters, mail forwarding, a dedicated COA web site, local and state club activities and Caravan Chapter membership opportunities. Most importantly, COA enhances the Coachmen ownership and RV lifestyle experience. At Coachmen you will find a rich history of commitment from our Team Members. This commitment extends to our owners and in the pride we have for our brand. This trip is presently full. If you would like to be added to the waitlist, please call the office at 888-422-2582. Join us for a fun filled day as we tour Historic Nashville including a Backstage tour of the Grand Ole' Opry. This side trip must be accompanied with an Annual Rally Registration. Take of tour of the Music City, Nashville with the Coachmen Owners Association on Wednesday, July 17, 2019. Hear from Coachmen RV owners why they love Coachmen RVs.